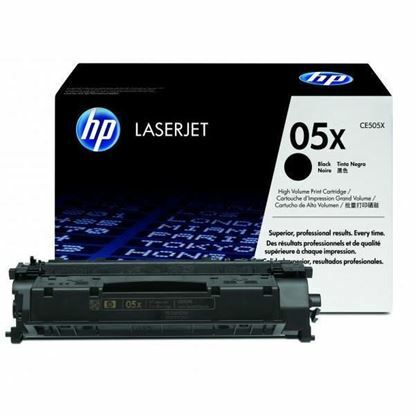 By purchasing your HP LaserJet P2055x recycled toner cartridges from Red Bus Cartridges, you are not only saving yourself some money but also helping to protect the environment in the process! 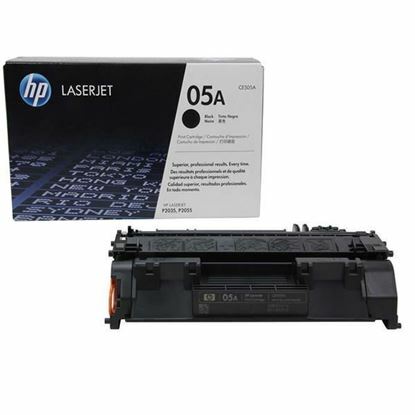 Below are all the toner cartridges which are available to purchase that are guaranteed to work in your HP LaserJet P2055x printer. These include genuine originals as well as recycled alternatives.